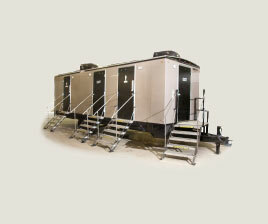 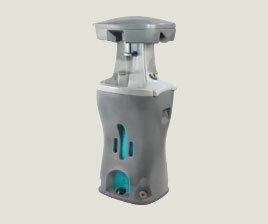 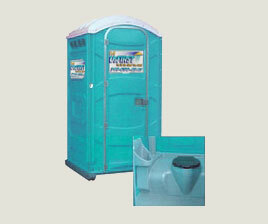 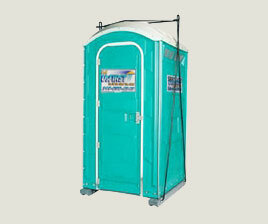 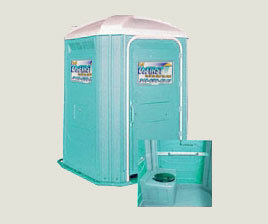 The high rise unit provides a sanitation solution for high-rise construction projects. 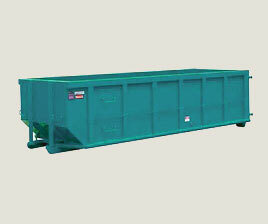 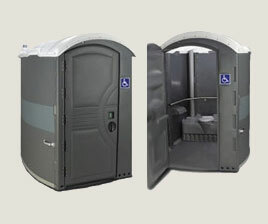 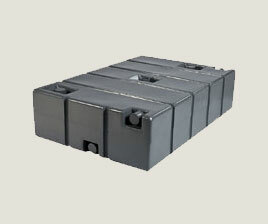 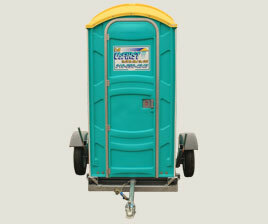 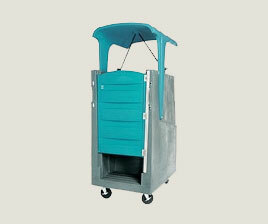 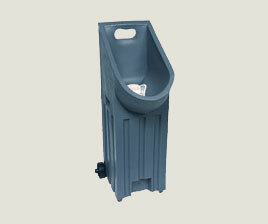 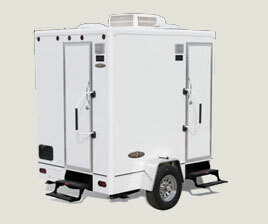 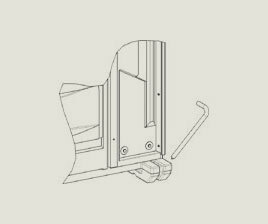 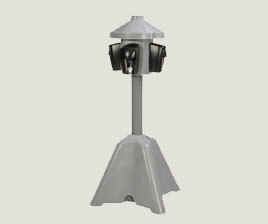 The unit has locking casters, and fits inside construction elevators for convenient mobility. 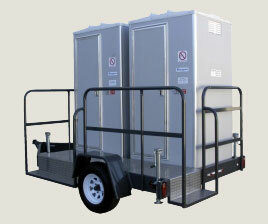 The unit has a toilet inside and urinal on the back. 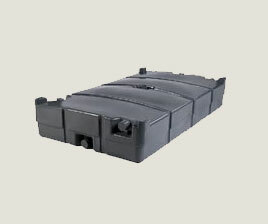 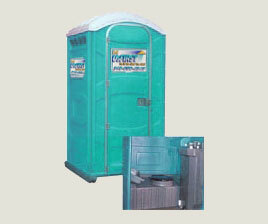 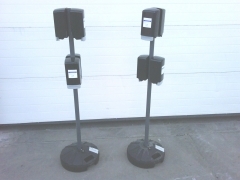 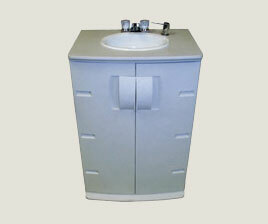 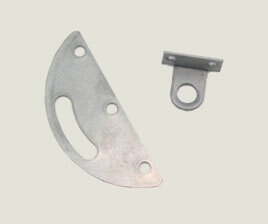 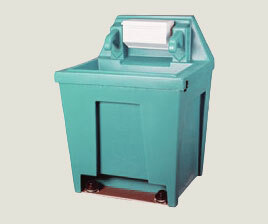 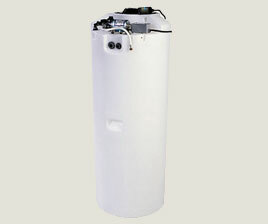 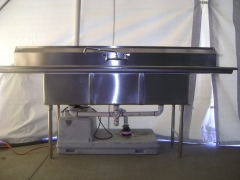 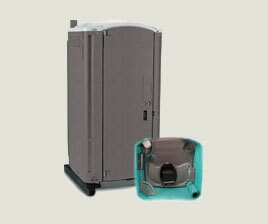 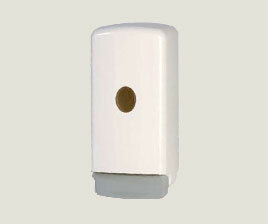 These units are available both with and without hoods.